I know this is kinda embarrassing but I’ve just recently made my first visit to Cameron Highlands (Cameron Highland). I’m glad to have stayed at Avillion Cameron Highlands which is situated in Tanah Rata, the largest township in Cameron Highlands. The Theme Park Hotel in Resorts World Genting has finally re-emerge as Hotel on the Park last month after a full makeover. 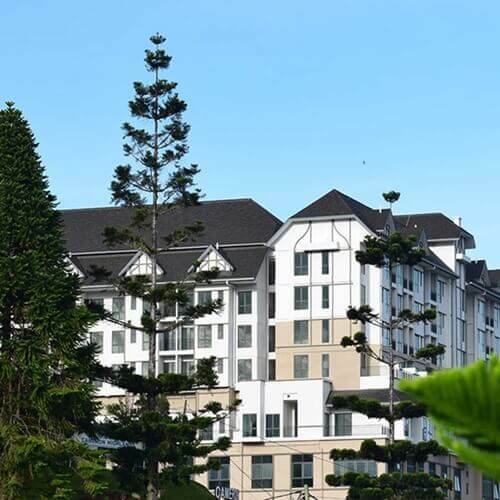 Formerly known as Highlands Hotel, Theme Park Hotel holds many nostalgic memories for generations of guests since it was built back in the 70s and known for its proximity to Malaysia’s only mountaintop amusement park. 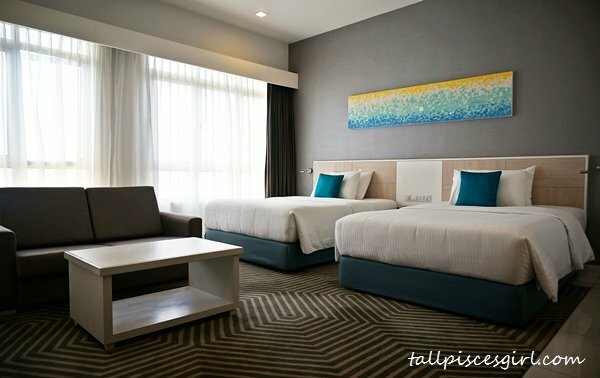 When the amusement park was closed in 2013 to make way for the first-in-the-world Twentieth Century Fox World theme park, Theme Park Hotel took the chance to undergo a creative hotel expansion. 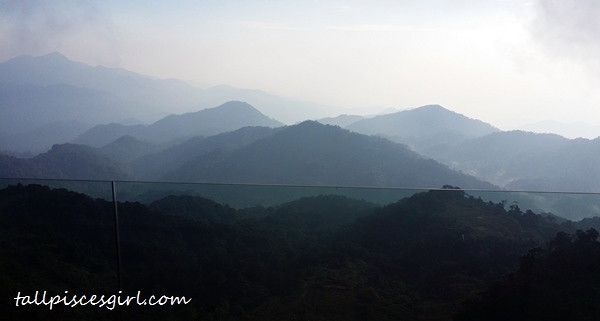 Without realizing, it’s been almost 3 years since my last visit to Genting as a blogger. Resorts World Genting is undergoing a major face-lift at the moment with new accommodations and restaurants were being revamped for a more exciting dining experience. 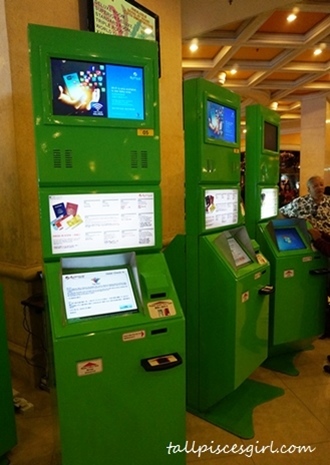 Since the crowd at Genting can be quite overwhelming during weekends and school holidays, check-in is made more efficient with the e-kiosk self check-in system that enables you to make new reservation on the spot and check-in after pre-paid advance booking using your membership card, MyKad or passport. 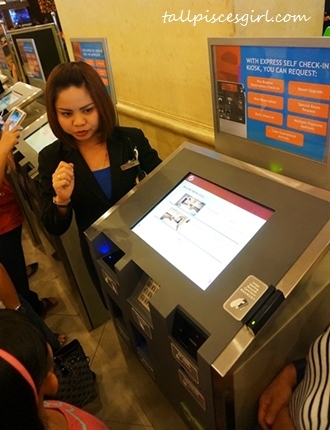 They have recently purchased new self check-in machines that can accommodate more customization such as request for connecting rooms, smoking/non-smoking room, etc. In the near future, this new machine will replace the old ones. 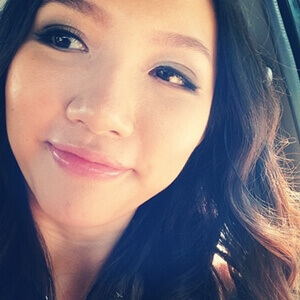 The system comes with duo language – English and Chinese. There are currently 29 units of e-kiosk at First World Hotel; 23 units at Tower 1 lobby and 6 units at Tower 2 Annex lobby. Checking out is also made convenient with checkout e-kiosk. There are 15 units of checkout machines at Tower 1 and 4 units at Tower 2 Annex. 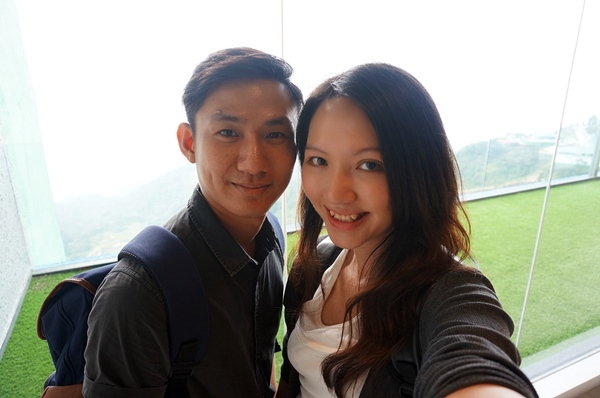 Among the transformations at Resort World Genting are the opening of Tower 2 Annex, an extension to Tower 2. Phase 1 of the extension opened with 412 rooms and the balance of 874 is targeted to open very soon, bringing the total of rooms to 1,286. The overall number of rooms will ultimately be 7,351 – making it one of the largest hotels in the world. Along the connecting hallway, guests will be awed by the breathtaking scenery of highlands and the contemporary setting in the lobby, complete with 3D television visuals and a designer feature wall. Newly opened Terminal 2 Cafe features freshly baked pastries, soups, snacks and beverages from 7.30 am to 12 am with complimentary wi-fi service.